KidzKlub Australia produces quality, fun and educational workshop experiences for children of all ages (over the age of five). Our workshops can be based on whatever your group enjoy most. 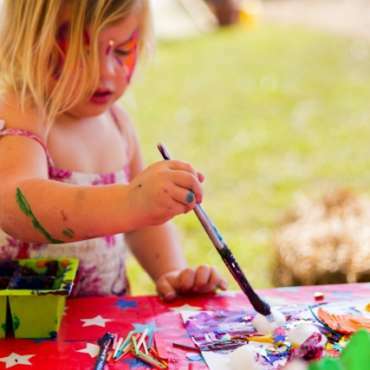 Regardless of the chosen workshop theme, children will get to enjoy express themselves creatively, learn new skills and take home a memorable experience. Our workshops usually run for a period of two hours and cater for up to 25 children. Parents often like to join in with our workshops and we openly welcome their participation. We work in Cairns, Noosa, Brisbane, Gold Coast, Byron Bay, Ballina, Lismore, Sydney, Northern Beaches,Eastern Suburbs, Canberra, Adelaide, Melbourne, Hobart and everywhere in between! !